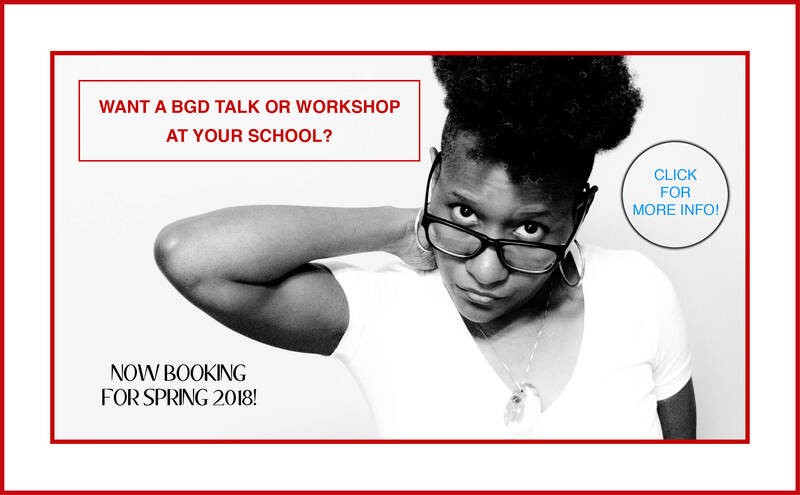 In episode six, CarmenLeah is joined by her wife, award-winning writer and BGD creator Mia McKenzie, to share their lessons in love. 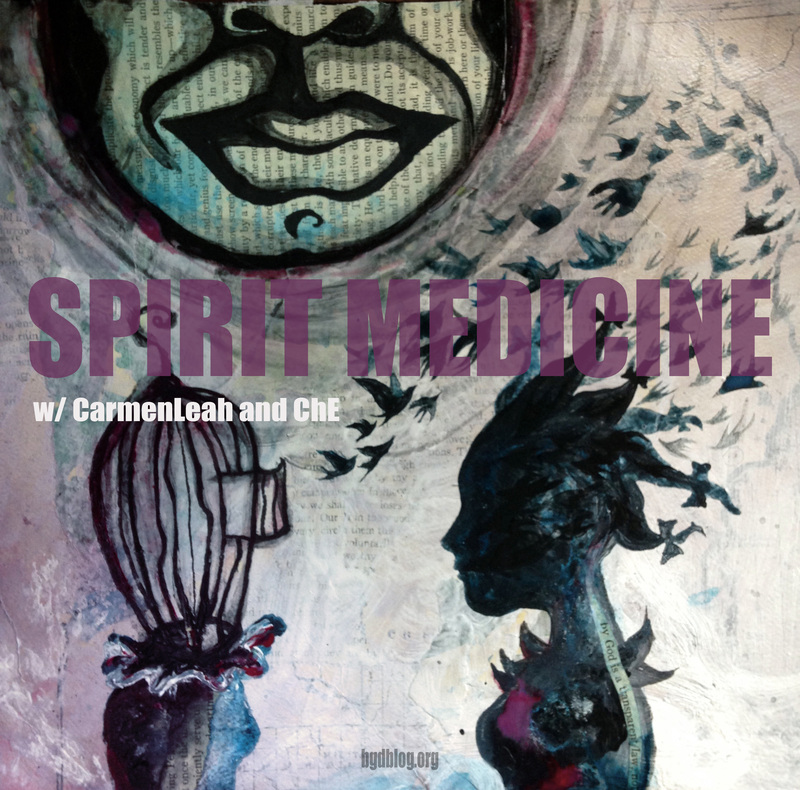 Spirit Medicine with CarmenLeah Ascencio and ChE is a BGD podcast that focuses on providing accessible conversations, tools and rituals that support the healing, wellness and liberation of people of color, with a focus on queer and trans people of color. Spirit Medicine artwork by ChE. Find out more about CarmenLeah’s work at her website. Find out more about ChE’s work at their website.